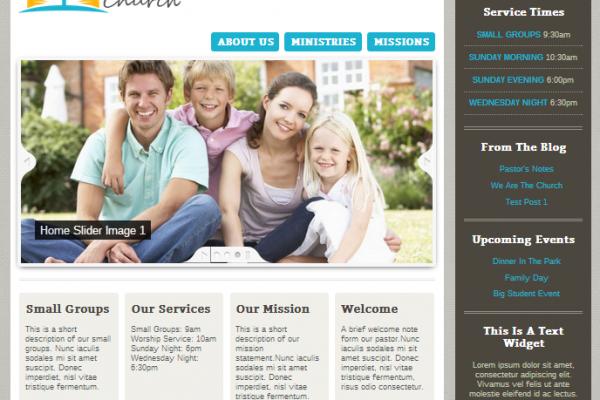 Most churches feel a need to have a website, but very few seem to know why they need a website. We frequently get blank looks when we ask our clients what they want to accomplish with their website. Those “blank looks” appear to stem from confusion about how a website can help a church with its goals. In order to help alleviate that confusion, we’re going to take a look at the top five reasons for a church to have a website. Communicating a church’s activities, events, mission, goals, and needs can be very difficult if limited to making announcements on Sunday morning. You need something more than a quick note tacked on at the end of the service to keep your members informed. That’s the number one function of a website, to communicate information. The best websites keep that information organized and easy to read. We use tried and true designs and layouts to ensure your church’s information can be easily found. That information is available to all who come to the website, including people looking for a church home. What better way to help keep everyone on the same page? Most church’s have some type of marketing plan in place to help them bring their message to those who wouldn’t otherwise hear it. A website is a terrific tool to help extend that reach. Think about it, your website is available 24 hours a day, 7 days a week. Most people use the internet to find whatever information they are looking for. It’s faster and more convenient that the phone book or calling an information line. If you don’t have a website, then your church is not reaching out to where most people are looking. You may use other tools such as billboards, printed ads, or even television commercials, but billboards are limited to only the people who drive by them, printed ads are either glazed over or ignored since many people read the same articles online, and people record television now so they can skip the commercials. Your website is unlimited in its reach and is always there for anyone looking. Yes, “marketing” sounds like a large corporation out to make money, but think about all the services your church provides. Perhaps you have a food pantry or clothes for those in need. You may offer counseling services or support groups for those who are hurting. All those services are wonderful and provide a tremendous benefit to those who use them, but how do people know to use them? Those services have to be marketed in some way, and a website is one of the best ways to do it. You can provide all the details of how to use the service. There’s no limit to how much information you can put up about the services when you add it to a website. Using ads and flyers can force you to have to leave out information that you want to include. You don’t have those limitations with a website. Add as much information as you need to about the church’s services and ministries. It will help those people who need it. Many times churches have both a website and a Facebook page. There can be problems arise when one is updated with new information and the other is not. With a website from Church Web Fuel, you can send your website updates to Facebook and save time. Our websites are integrated with Facebook allowing you to maintain the information in one place. Convenience and consistency are the name of the game. One very simple but overlooked fact about a website is that you remain in control. 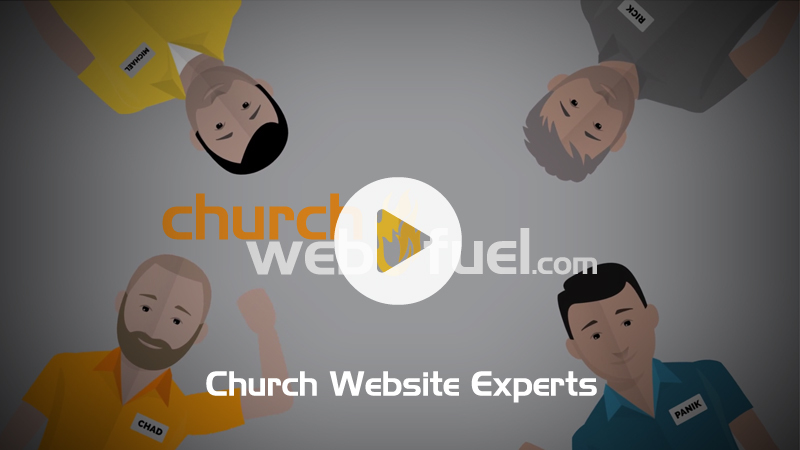 Facebook and other forms of internet advertising change almost on a daily basis, but a website from Church Web Fuel will continue to look and operate the way you expect it to. You have full control to update and add the information that is important to your church, and you don’t have to worry about policy changes that limit how you can use it. It is your site after all.